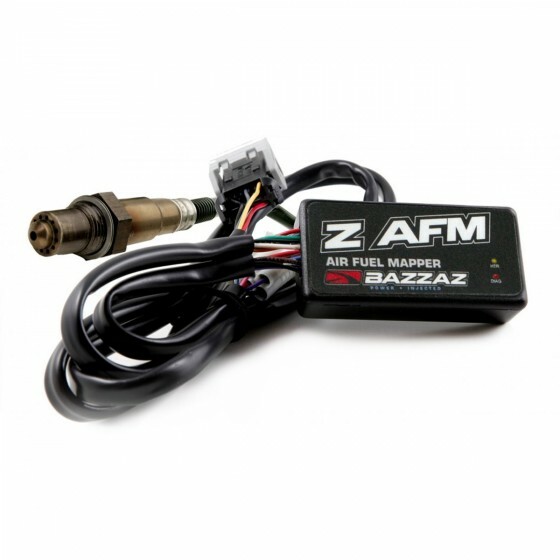 Bazzaz Z AFM 4.9 Self-Mapper aka Autotune works in conjunction with the Bazzaz Z-Fi Fuel Controller! 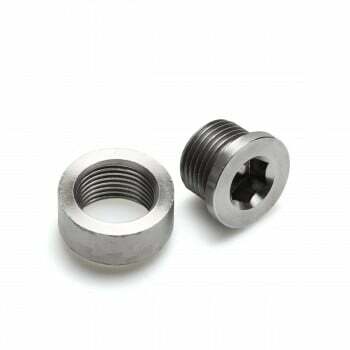 Ideal for those who don't have access to a dyno or a motorcycle tuner! The Z-AFM air / fuel mapper is technology that builds ultra-precise, custom fuel maps simply while riding. Tuning for your bike, your conditions, has never been easier. 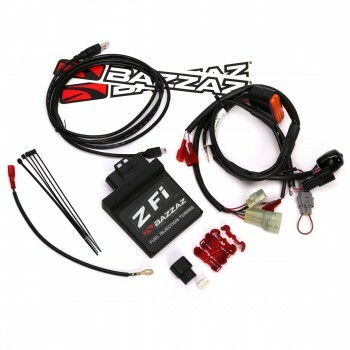 Will work with any make and model bikes with the Z-Fi Fuel Controller installed! Quickly build custom fuel maps while riding. Collects data to adjust AFR for best performance for your specific bike. Your model, year, exhaust, filter, fuel type, engine wear, modifications, temperature, pressure, humidity... Now you can easily tune for all your specifics.The Z-AFM offers a revolutionary new level of fuel tuning by simply gathering data while riding and then processing the data into a custom-built, race-level fuel map.Use technology. Not guesswork.